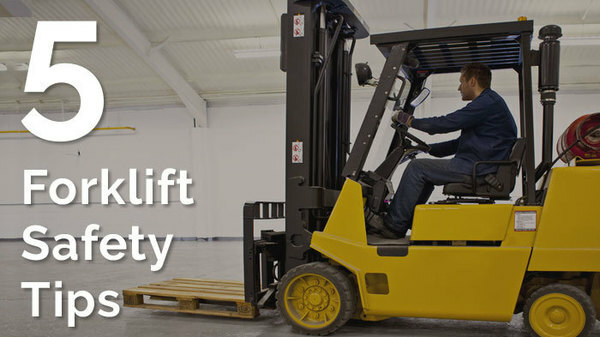 Serious injuries and fatalities are caused by misuse of forklifts in workplaces each year. These incidents are preventable. Our safety tips can help. Save the date for National Safety Month! Learn more in our free Sharing the Road Take 5 for Safety publication in English or Spanish (PDF). Visit DWC’s Free Safety and Health Publications page to read about a wide range of workplace health and safety topics. Next Regional Safety Seminars: June 13, Houston; July 11, Waco. Did you miss the May Texas Workers' Compensation Conference? The Texas Workers’ Compensation Conference will be repeated in June, and it’s not too late to sign up! Register now to learn about fall protection, active shooter response, millennial generation safety, disaster recovery, transportation safety, new OSHA regulations, fundamentals for new safety coordinators, the workers’ compensation system, controlling costs, and much more.